We bring forth an optimum quality Conical Machine Washers for our valued customers. Disc Spring Washers are widely used in the applications of railways, electrical, automobiles and in transmission towers erection. Curved Spring Washers ensure effective performance. 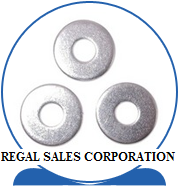 Precisely so, we are reckoned as one of the high flying Spring Washers Exporters based in India. We are offering our clients with best-in-class gamut of Machine Square Washers. These offered products are appreciated for their significant attributes such as longer service life, resistance against corrosion and dimension accuracy. Our valued clients can avail the offered products in both customized and standard forms as per their requirement. Avail from us, Machined Washers that are made from quality materials thus ensures high strength. 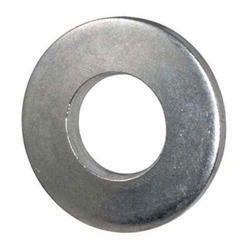 We offer Machined Washers in different sizes and other specifications to suit the client’s requirement. Moreover, our range of Machined Washers conforms to high industrial standards.